Christmas can be a really exciting time for all of us, although more often than not, the last moment panic of just what to get your nearest and dearest sets in. What can you get your stylish best friend who has everything, or for the boyfriend that is adamant that he ‘doesn’t want anything’? Sometimes we just need a little bit of help to get it right. Just in the nick of time here is my Christmas wish list to give you some ideas for your loved ones – or even better if your Christmas shopping list has been completed, treat yourself to a job well done! When searching for a statement buy, WonderLuk oozes sophisticated simplicity. 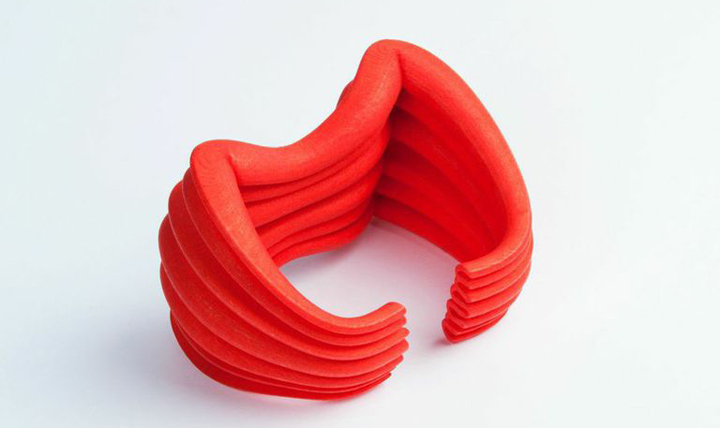 The individuality of WonderLuk’s 3D printed pieces makes the perfect gift for the most stylish of your friends. Each item is designed exclusively, so the days of thoughtless presents are far behind. 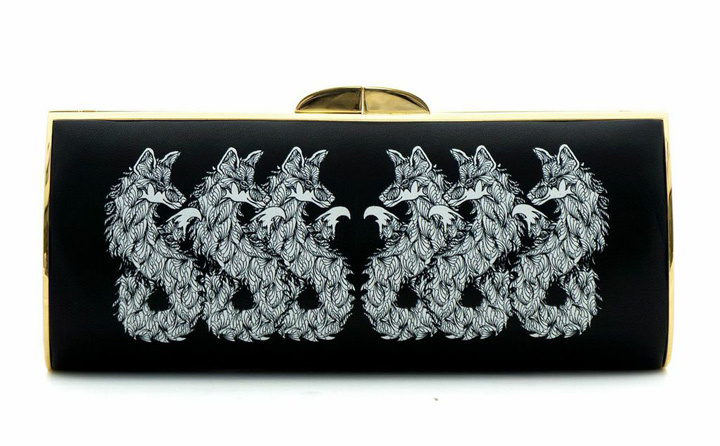 Every girl needs a bag for all the festive parties and there’s no better way to spice up a classic LBD than with this gorgeous Canidae Clutch from AEVHA London. 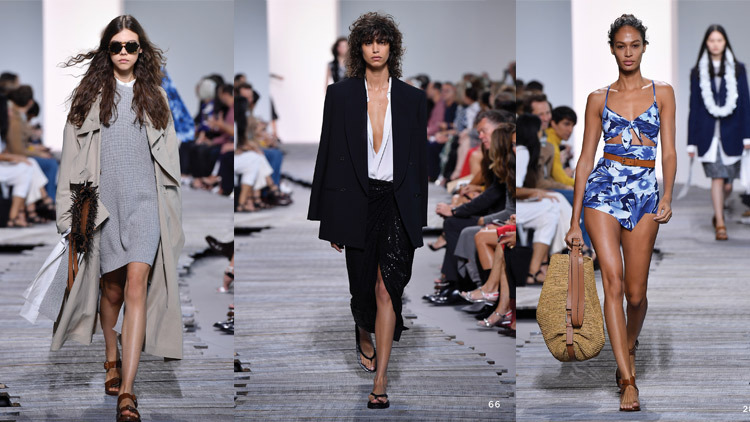 Endorsed by Olivia Palmero, luxury handbag brand, AEVHA London’s collaborative new collection of clutches are being sought after by those in the fashion know. At £975.00, this Canidae Clutch is a capsule investment piece, ideal for the festive season. A subscription to WEARECOLLISION is the kind of stocking filler that dreams are made of. 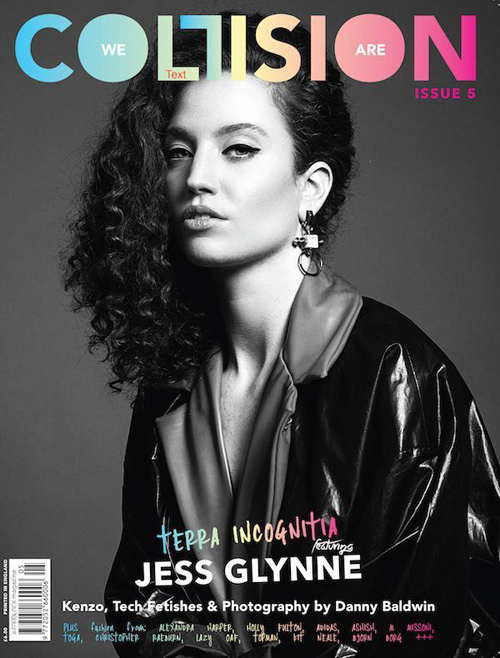 Stacked full of glossy goodness, you can expect to discover in-depth interviews with artists such as Marmozets, Jess Glynn and Melissa Steel alongside SS15 runway commentary penned in the magazine’s inimitable way. Nimerology makes great gifts for the house-proud friend, with a variety of simple ceramics. From perfect teacups, to elegant plates, it is clear no dinner party will be mediocre again. 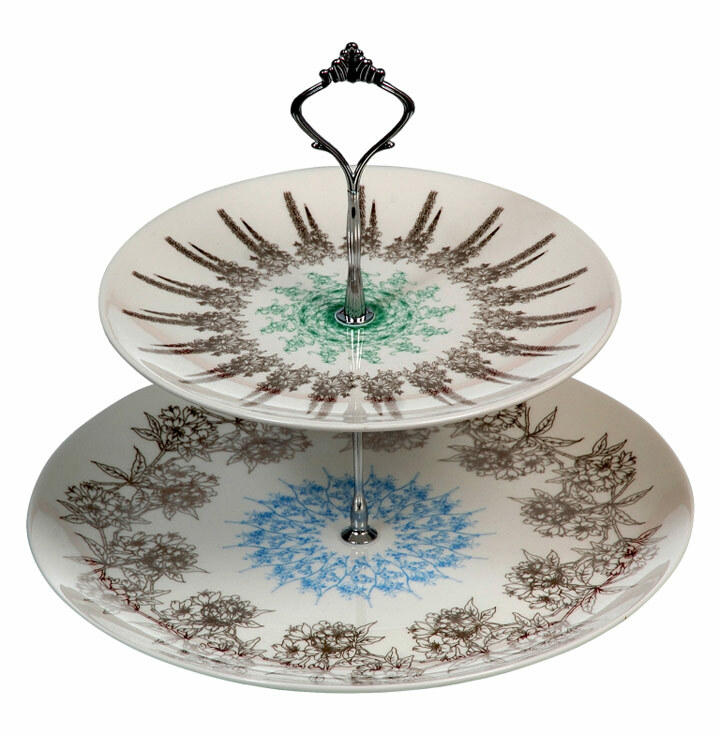 I just love the two-tiered cake stand for £60.00. From being stocked at renowned London department store, Fortnum & Mason to an exclusive millinery partnership with Disney, Alexandra Harper is swiftly making a name for herself as THE hat designer. Want to be the most talked about girl at the Christmas or New Year’s party? Treat yourself to Alexandra Harper Millinery’s Adair headpiece. 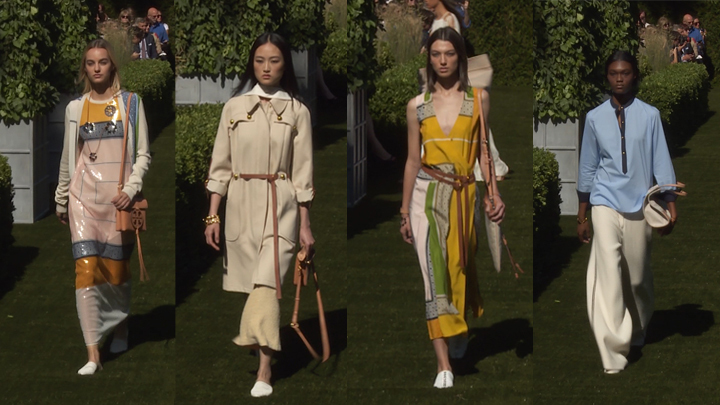 A winter palette is designed to perfection and topped off with delicateflowers and an exaggerated jinsin loop. Price is on application. 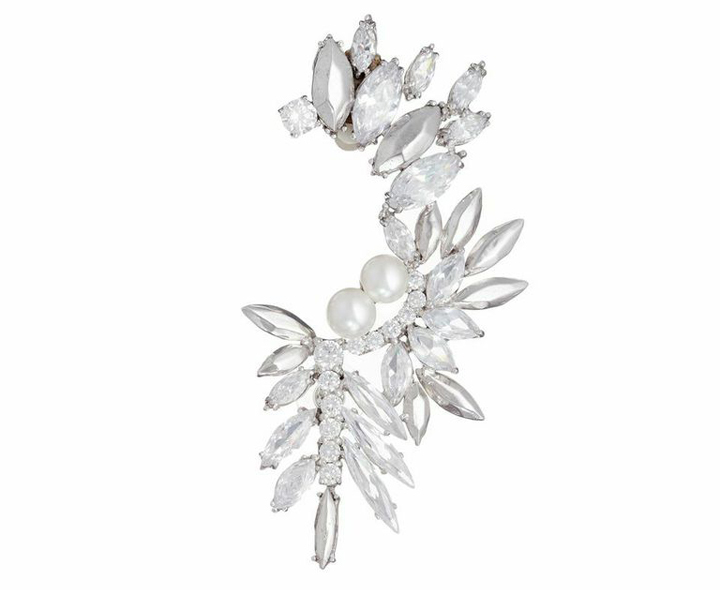 The Swarovski crystal ear cuff from London Fashion Week designer, Busardi is the last word in red carpet decadence. There’s no better way to bring in the New Year than with a brand new accessory. Wear one sided for a more punk feel or double up for sparkling symmetry. £336.00 per ear. A makeup brush set - it’s the kind of practical present that every girl needs. AOFM Pro’s, costing £129.00, is highly recommended. It contains 24 professional makeup tools and cosmetic brushes for perfect application. 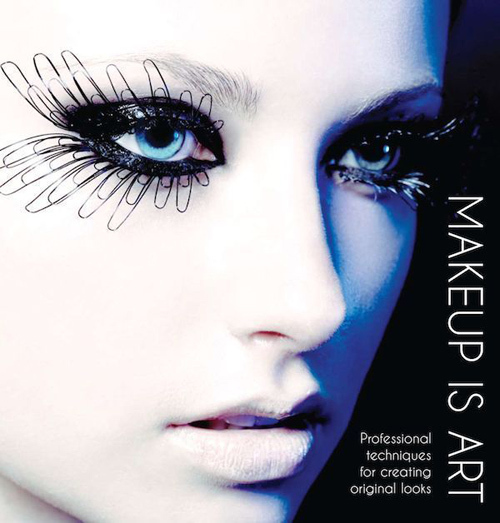 Designed by the makeup artists that do the backstage makeup in the world’s top fashion cities including London, Paris,New York and Milan Fashion Week, pair it with AOFM Pro’s newly-updatedmakeup manual, ‘MAKEUP IS ART’ (£15.00). 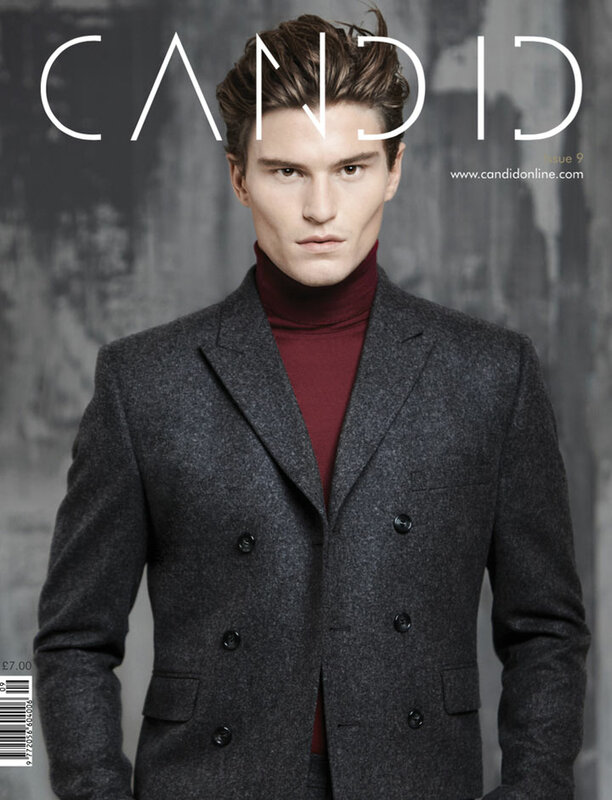 For male art and fashion aficionados, a subscription to Candid is a smart choice. With an unwavering respect for luxury, fashion news, reviews, and opinions on art, music and film, alongside its editorial, Candid’s unique photo shoots include a tight edit of rising designer labels combined with established men's fashion from around the world. Candid is enjoyed in over 30 countries, and should most definitely be enjoyed by the men in your life.